Feel the power of exfoliators. Dirt, oil and dry skin can make skin look dull and rough. This rich cream cleanser with microexfoliants and glycolic acid gently exfoliates the skin without stripping to reveal skin that is visibly smooth, soft and radiant in just 1 week. Gentle enough for daily use. 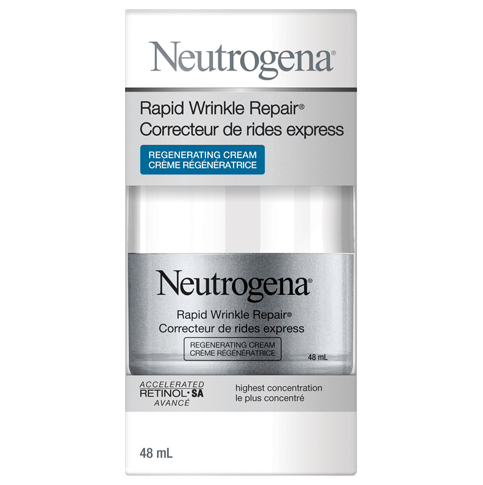 Designed to work with the RAPID WRINKLE REPAIR® line. 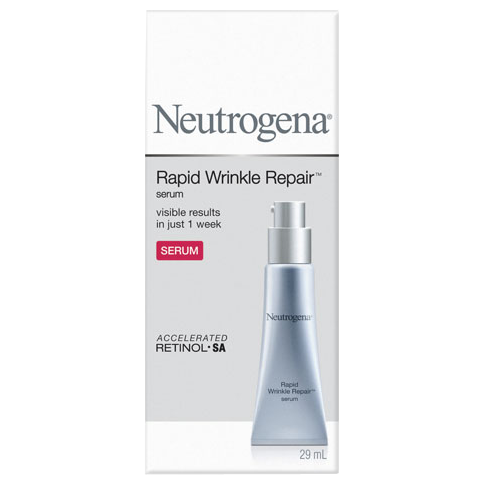 Use before applying RAPID WRINKLE REPAIR® Moisturizer to prepare skin for retinol. 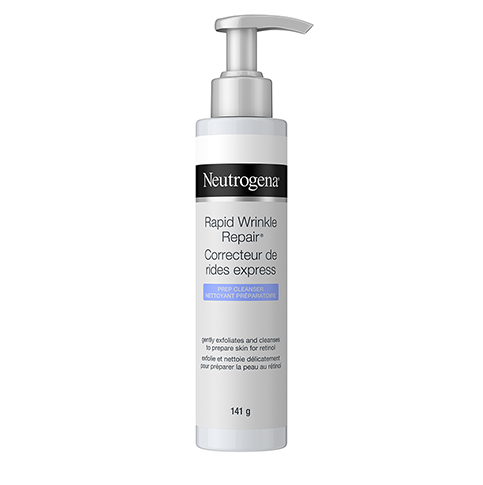 RAPID WRINKLE REPAIR® Moisturizer reduces the look of wrinkles in just 1 week. Wet face and apply product to hands. Gently massage over face in a circular motion. Rinse with water and pat dry. Avoid contact with eyes. If contact occurs, rinse thoroughly with water. Use twice daily. I just bought this the other day and have only used it 3 times but so far so good. I like the scent and the texture all though I'm used to something foamier. It makes my skin feel softer. 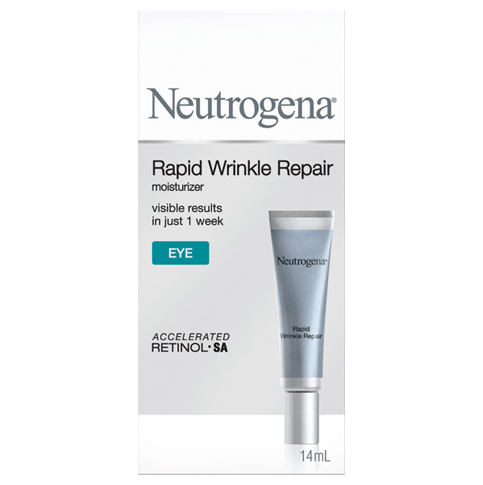 I've also just started using the Rapid Repair Retinol Oil. I've been using Elizabeth Arden ceramide capsules for some lines on my forehead but it is really oily. This product seems to absorb easier but it's too soon to tell if it's working. If so, I'd be interested in the day and night cream.